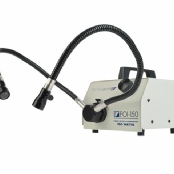 High output halogen general purpose illuminators. Available with optional remote control. 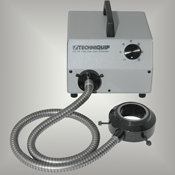 We feature the highest quality microscopy illumination line from Techniquip Corp in addition to our custom illumination solutions. 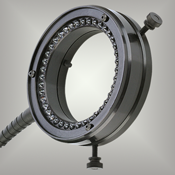 Our products are built in California using the finest quality components. 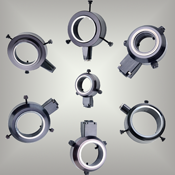 All of the lighting systems and components are proven designs with high reliability. Light sources for all applications. We offer LED, halogen, metal halide, and hybrid models. UV to NIR, we cover the spectrum. 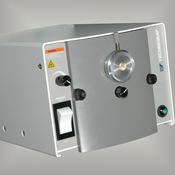 UV, NIR LED and Halogen sources Museum light sources. custom specification light sources. 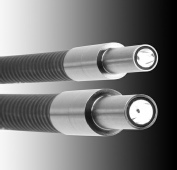 Choose from range of fiber core size, end tips, sheathing and length. 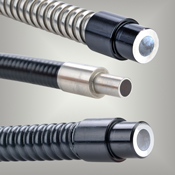 Wide selection of diameters with choices of end tips, sheathing, and length.